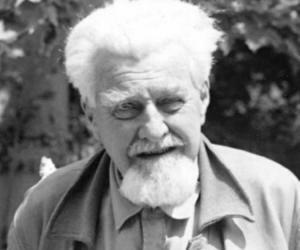 Konrad Lorenz was born in Vienna on November 7, 1903 to Adolf Lorenz and his wife. His father Adolf was a physician and according to Konrad he was extremely supportive of his interest in animals from a very early age. He finished his high school education in the year 1922 and his father sent him to the famous ‘Columbia University’ in the US but within a year Lorenz abandoned the institution and continued further studies at the ‘University of Vienna’ in his hometown. In the year 1928, he was awarded the Doctor of Medicine degree by the ‘University of Vienna’ and immediately thereafter he was hired as an assistant professor at the well-known ‘Institute of Anatomy’. The scholar was awarded the doctorate in zoology in the year 1933 and it is said that during that time he used to keep plenty of animals in his house in order to make sure that he could learn as much as he could about animals. In the year 1940, Konrad was appointed as a professor of Psychology in the ‘University of Konigsberg’ following his studies on animal behaviour; however the very next year he was drafted into the German Army as a psychologist. He was captured by the Russians and had to spend time as a prisoner of war between the years 1944 and 1948. However, he continued with his own studies as much as he could. In the year 1949, he was made the head of the ‘Institute of Comparative Ethology’ in the city of Altenburg and during that time he was also involved in setting up the ‘Max Planck Institute of Buldern’, Westphalia the next year. He served as the head of the ‘Max Planck Institute of Behaviour Physiology’ between the years 1963 and 1973. He made some of the most remarkable discoveries on ethology during this particular time. Lorenz worked with two close associates Frisch and Timbergen, throughout the 1960s and early 1970s, on the behavioural patterns of animals. In the year 1974 he was made the director of animal sociology department at the ‘Institute for Comparative Ethology’ of the ‘Austrian Academy of Sciences’ situated in Altenberg. In the year 1963 he published the popular book ‘On Aggression’ that dealt with the behavioural patterns of human beings as a social animal. In the book, the pioneering ethologist argued that men might be born with overtly aggressive tendencies but it could be reined in if he gets the right environment growing up. In 1973, his most popular book ‘Behind the Mirror: A Search For the Natural History of Human Knowledge’ was published and it went on to become one of the most authoritative text on the subject. The ‘Kalinga Foundation Trust’ in India awarded this erudite scientist with the ‘Kalinga Prize’ in 1969. The prize is given to anyone who makes science easy to comprehend for the common man and in that regard he was certainly a stalwart. 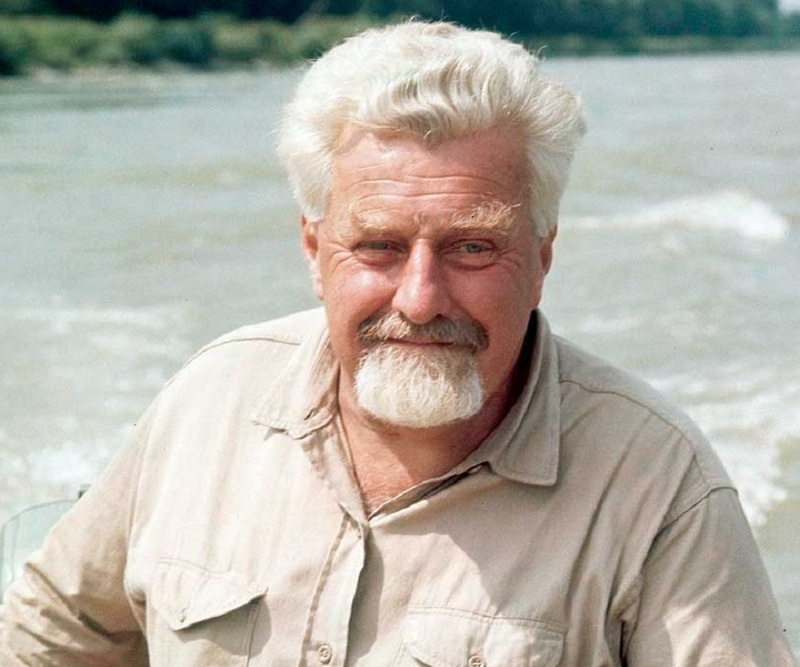 In the year 1973, Konrad was awarded the Nobel Prize in Medicine along with Nikolaas Tinbergen and Karl von Frisch for the path breaking studies and inferences in behavioural patterns of animals. 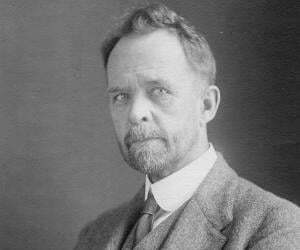 The accomplished ornithologist was married to Margarethe Gebhardt since the year 1927 and the couple had three children- two daughters and a son. 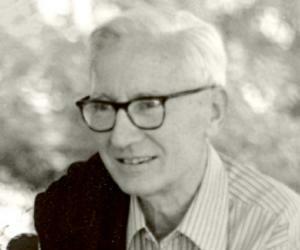 The world saw the last of this eminent scientist on February 27, 1989, when he died due to kidney failure in Altenberg. His findings on behavioural sciences are studied in universities across the world and are still used for practical purposes by researchers. 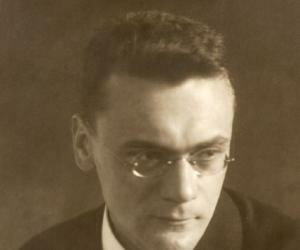 This eminent scientist said that he comprehended the ‘complete inhumanity of the Nazis’ when he first visited the Poznan concentration camp, during his time as a psychiatrist for the German Army, during the World War II.